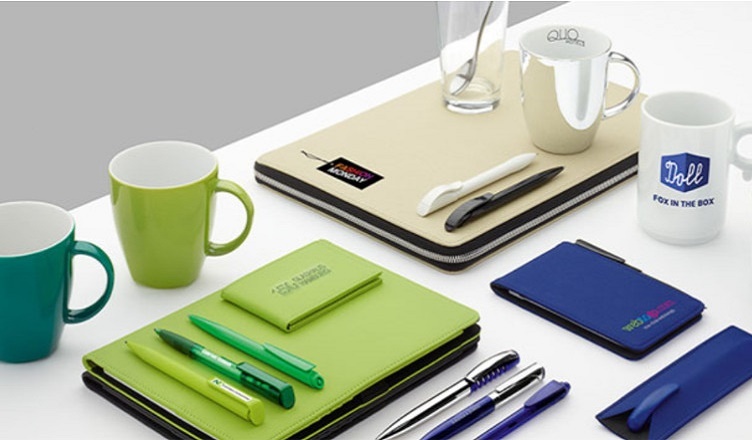 Even the world’s biggest brands realize the importance of investing in promotional merchandise! That’s why you will find global biggies such as Pepsi, Nike and Doritos coming up with desirable promotional merchandise that can easily win the approval of target audiences worldwide. What special allure does promotional products have that ensures it is an irresistible part of marketing campaigns worldwide? Why do businesses – big and small – regularly invest in promotional merchandise all through the year? The business model adopted by manufacturers of promotional products ensures that companies can invest in thousands of personalized pens or mugs and still end up spending only a couple of hundred dollars. Compare this with the expensive marketing options offered by TV, print and radio ads. What’s more, an imprinted giveaway is a tangible marketing tool that will have a memorable and long-term impact on the target audience. Imprinted products can be distributed locally or across the nation to promote a brand, cause or individual. What’s special about investing in giveaways is that companies often have a lot remaining in the marketing budget to spend on other forms of advertising campaigns. Recipients using imprinted merchandise distributed by your company will serve as walking billboards for your brand! Soon, people will start noticing these imprinted goods, helping your logo get noticed and recognized in a quicker and more efficient fashion. For many decades, business cards did a wonderful job of introducing companies. Business cards are still widely used to ensure people remember brands more often. A promo item such as a pen or mug can serve as a highly efficient business card, helping recipients remember the brand more often! Showing regular customers that you appreciate their continuous patronship by giving away business gifts is a brilliant idea! This will help your company strengthen business ties, helping you win customers for life! The amount of goodwill gained through gifts will help your business sneak ahead of competition! Employees need a couple of reasons to continue working for your brand. While a good working environment and understanding managers can ensure employees stay longer, regular gifts will help them stay motivated and loyal to your brand. Use the power of giveaways to make employees realize your company’s dedication towards them! We hope the reasons provided here encourage you to choose promotional items for your next advertising campaign. Get in touch with us and we will do a wonderful job helping you choose the right giveaways! Our expertise in the promotional industry will help you have an advantage over competitors in no time!